A “naturally born leader” is a label people give to those who’ve worked hard. When most are quick to assume that leaders are just born the way they are: somehow blessed with the innate qualities of strong communication, passion and collaboration, in most cases, that couldn’t be further from the truth. Just as the Olympic athlete may have been blessed with a certain set of unique talents that most people aren’t, the same goes for leaders. However, this doesn’t mean that only those lucky few can turn into effective leaders, or even Olympic level athletes for that matter. People who are looked to as powerful and effective leaders are usually just regular people like you and I, who have worked hard to craft themselves into effective problem solvers. They’re people who have been forced to step outside their comfort zones from an early age, and conquer challenges that aren’t within their own control. 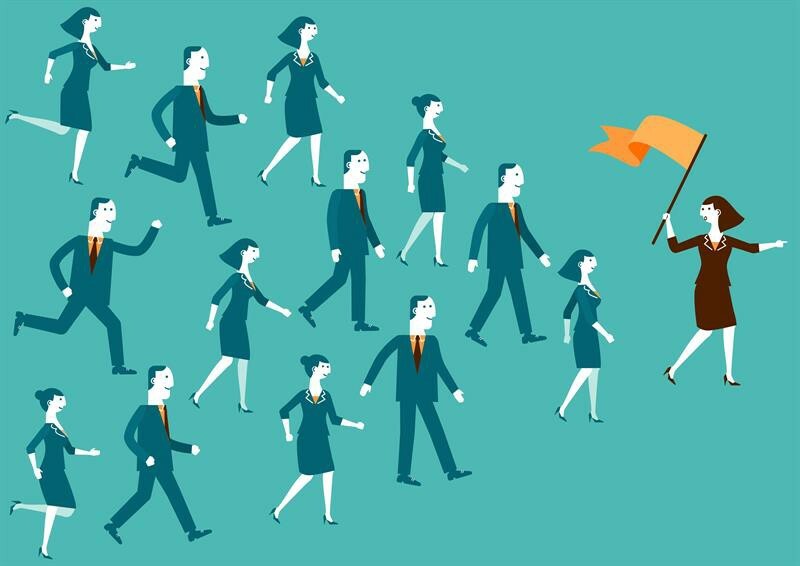 The best businesspeople are all amazing leaders and if you don’t think of yourself as a leader quite yet, and you would like to get into business, don’t worry. Anyone can develop themselves into a prominent leader with the right tactics and strategies. Go ahead and apply these few points in your own life if you would like a quick glimpse into how I’ve done this for myself (because wow, I can assure you I wasn’t a born leader at all), and how you can too. Sounds kinda weird right? 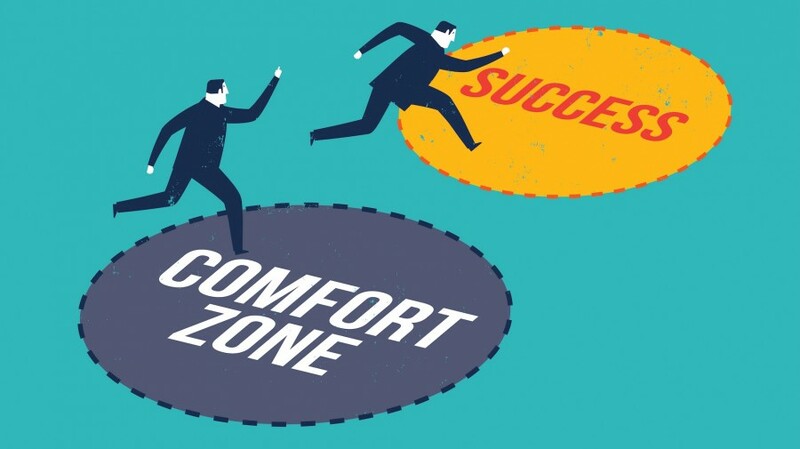 Well, if you want to become a problem solving, stress handling, goal accomplishing person, you’ll have to become comfortable, with being uncomfortable. How else will you be able to approach that daunting business meeting with a new client, or even go out and canvass for new business in the first place? There’s no way around being nervous and scared in business, and you’ll have to become accustomed to feeling that way. You can do this by regularly stepping outside your comfort zone in your day to day life! Handling nervousness and stress is just like handling heavier weights in the gym. You can work yourself to the point of being able to tolerate harder and more difficult conditions. If you see someone you think is really attractive and you love their outfit they have on, tell them that! Give them a compliment! You will make their day and you’ll feel better about yourself too. Start speaking up at work. Maybe even take up a new hobby, start working out and push yourself to your limits at least one time a day. With time you’ll grow, and so will your comfort zone. Whether it’s on social media, Medium, or with your own relationships with your friends and loved ones, make yourself vulnerable. To become a leader, you’ll have to be willing to vocalize your ideas and tell others how you feel, regardless of whether or not you’re worried you’ll be wrong. On social media, post more. Be willing to accept criticism and “hate” from people you may not know well or at all. With your loved ones, especially your partner, tell them how you feel about what they do, and work it out if you have an issue with any certain behavior. This is how you’ll build your communication skills. Any leader worth his salt is going to be able to articulate themselves effectively in front of a crowd. The best way to work on your speaking is how you’d work on anything else. Start small. When you’re out in public with friends try asking great questions while the entire group is interested. Maybe even tell a story or two. The more you’re willing to speak in front of small gatherings of your own friends, the more you’ll be willing to speak to groups you’re unfamiliar with. And with time, it’ll be like you aren’t even forcing yourself to speak and you’ll only be working to get your own point across to others. Leaders are inspiring individuals, and in order to be that, you’ll have to be able to orate effectively without sounding nervous. That’s a skill that can only come with time and effort, and like I’ve said before, people aren’t just born with this ability. Also, if you’re really concerned about how you’re looking when you’re speaking, try talking to yourself in the mirror. Critique and fix your own shortcomings, and you’ll only get better and better. Follow those three pointers guys, and you’ll be well on your way to becoming an effective and inspiring leader. Anyone can do it, so why not you?